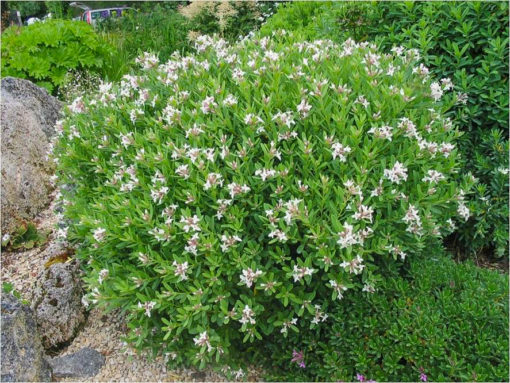 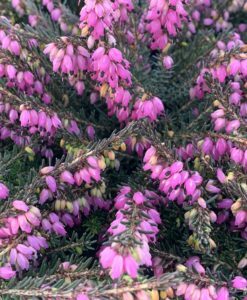 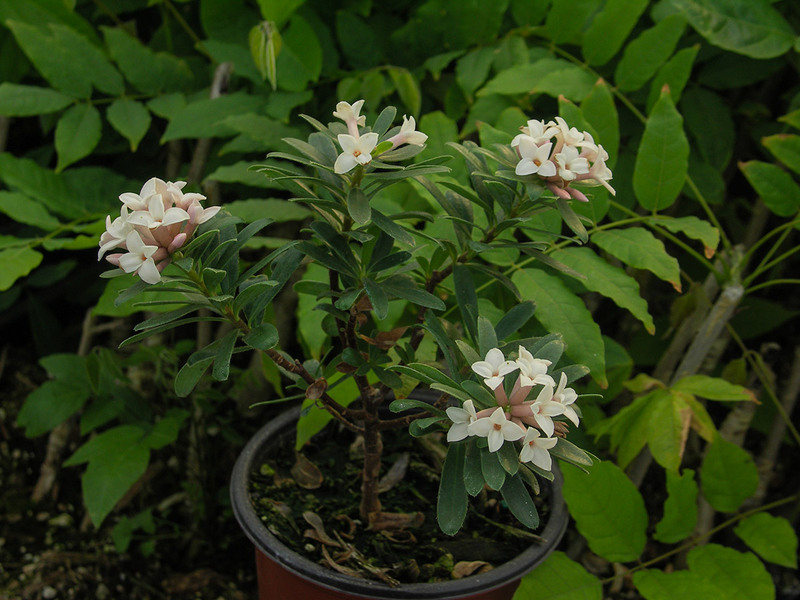 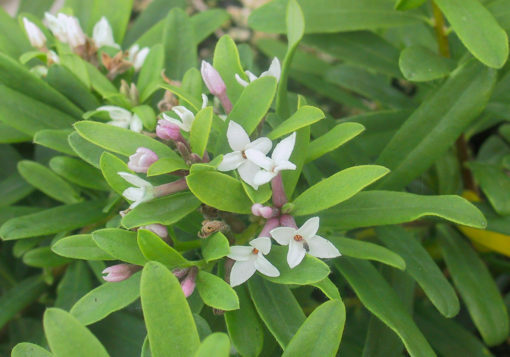 A wonderful shrub with vibrant green leaves and putting out a healthy supply of pink blossoms that last for many months and fill the garden with a delightful fragrance. 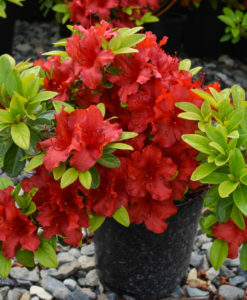 Works wonderfully in group plantings or containers. 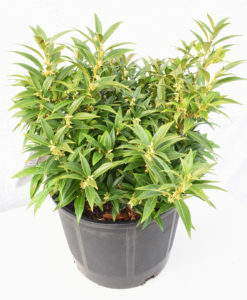 Height - 2 to 3 ft., Width - 2 to 3 ft.
Water regularly the first season to establish the plant. 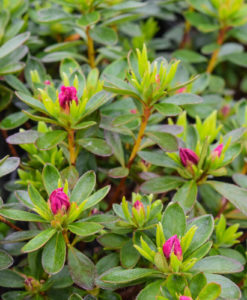 Fertilize with an acid fertilizer after blooming. 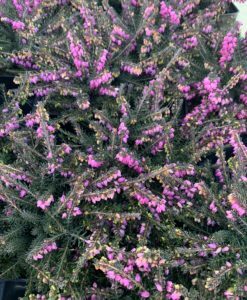 Keep roots cool by providing a mulch.